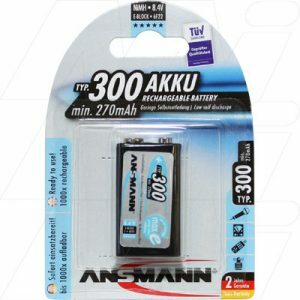 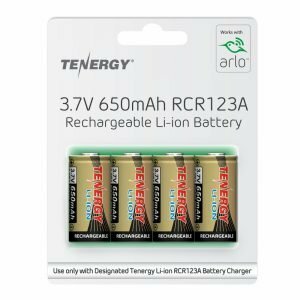 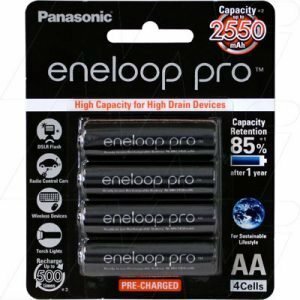 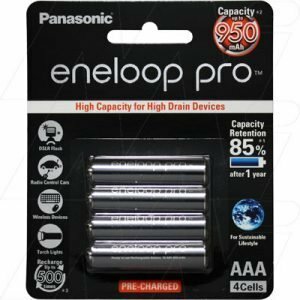 Shop our extensive range of rechargeable batteries st The Battery Base. 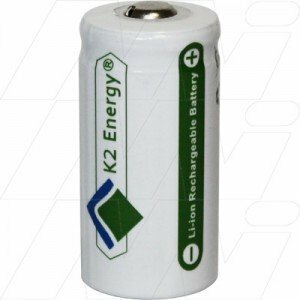 Our wide range of stock will be sure to have the rechargeable battery that you need. 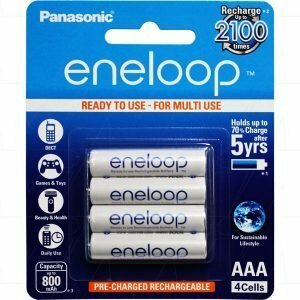 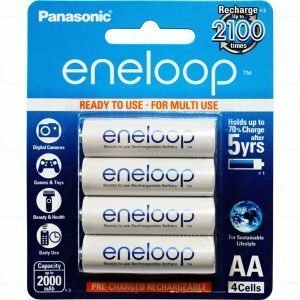 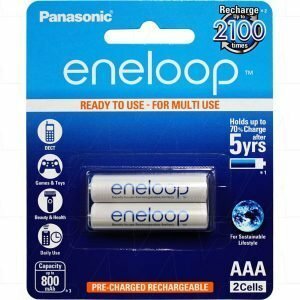 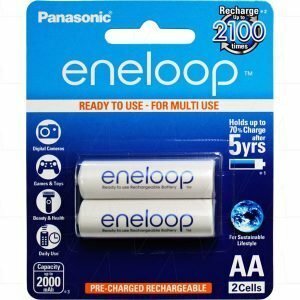 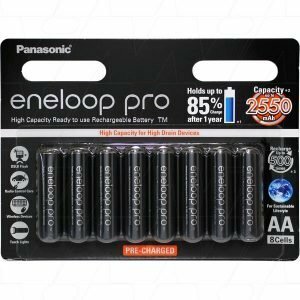 So scroll through our online store and take a look at our high quality rechargeable batteries, at cheaper proces compared to Bunnings, Woolworths, KMart, Coles or Aldi!